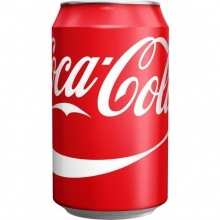 We are the main distributors and whole sellers of Soft Drinks & Carbonated Drinks. Available in cans and bottle (250ml, 330 ml & 500 ml) . Ready for international shipping with best offerd price. 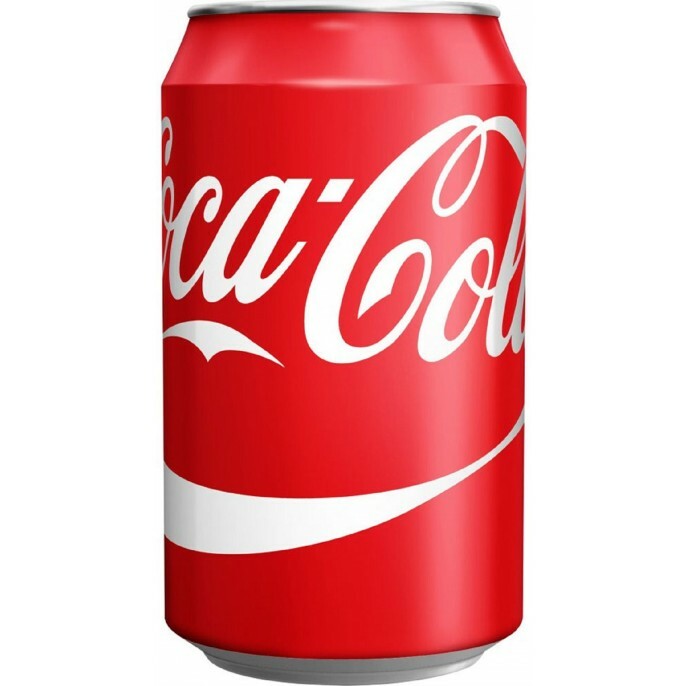 coca cola 330 ml cans coca cola 500 ml plastic bottle coca cola 1 litre plastic bottle coca cola 1.5 litre plastic bottle coca cola 2 litre plastic bottle Text on Can: English/ Italian/ German/ French/ Arabic Supply Ability : 5 x 40 'per week Shelf Life : 18 Months - 24 Months KINDLY REVERT TO US WITH YOUR EMAIL FOR FURTHER DETAILS ON OUR PRODUCTS!! !